Total Eclipse of the Heart is a song recorded by Welsh singer Bonnie Tyler. It was written and produced by Jim Steinman, and released on Tylers fifth studio album. All by Myself is a song by American artist Eric Carmen. Burning Heart is a song by Survivor. It was sung by Jimi Jamison and appeared film Rocky IV and on its soundtrack album. Dont Wanna Lose You is a song written and recorded by Gloria Estefan. It was released in 1989 as the first single from the album Cuts Both Ways and reached number one in the US, where it became her second number-one single on the US Hot. 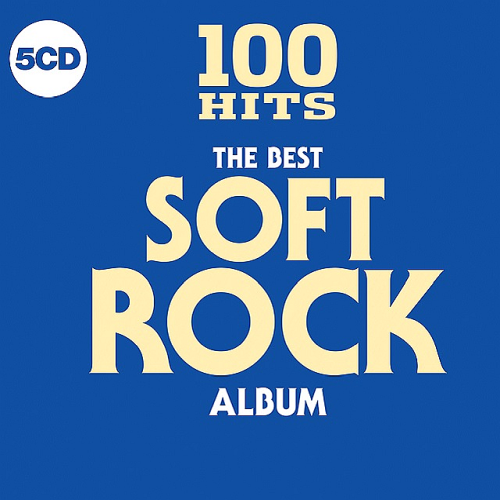 100 Hits The Best Soft Rock Album Contains the best Smooth Rock Anthems from artists including Eric Carmen, REO Speedwagon, Cyndi Lauper, Meat Loaf, Train, The Script, Bruce Hornsby & The Range, Men At Work, Mr. Mister, Air Supply and Kenny Loggins.